Watch professional and college football, soccer leagues, networks from the MLB, NHL and NBA, and more! The biggest sports fans will feel right at home when they add the action-packed DISH Multi-Sport Pack with RedZone to their TV package. * With professional and college football, international soccer leagues, and networks from the MLB, NHL and NBA, there’s a channel for every fan. DISH Multi-Sport Pack includes more than 35 regional and national channels for year-round updates from your favorite teams. Keep up with leagues from across the country! 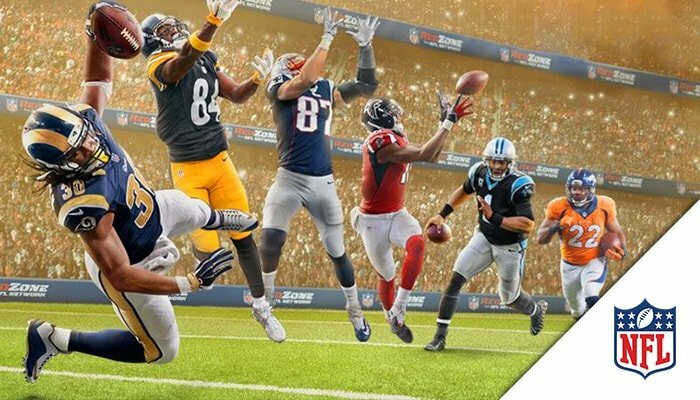 Multi-Sport Pack from DISH includes year-round games and analysis from the NFL on NFL RedZone and NFL Network. You’ll never miss Thursday Night Football again! There are also baseball channels from the MLB, action from the court on NBA TV and updates from the ice on NHL Network. Spend your Saturdays this fall with college football on DISH! Watch game-day coverage and analysis straight from the Big Ten Network, Pac-12 Network, Longhorn Network and SEC Network, all included on Multi-Sport Pack. These channels also deliver track and field events, regattas, soccer matches, basketball and more from your favorite NCAA teams. 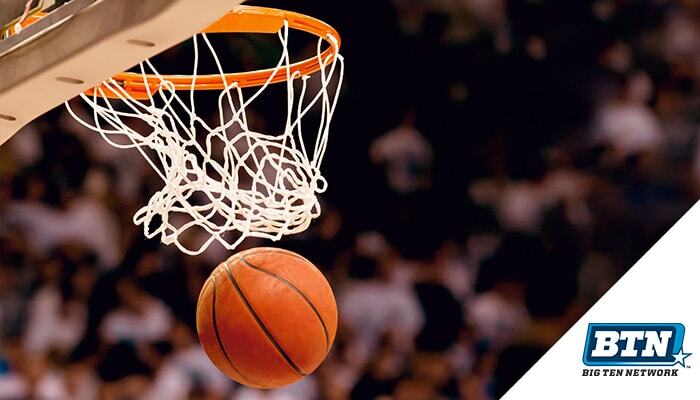 No matter where you live, keep up with your favorite local teams when you add the DISH Multi-Sport Pack. 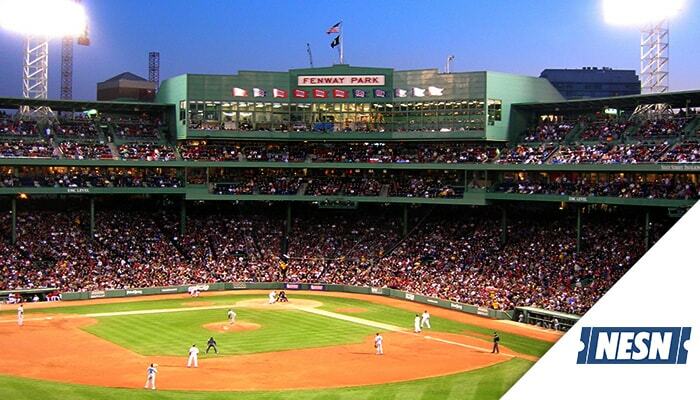 Enjoy NESN and MASN, plus regional channels from Root Sports, NBC Sports and FOX Sports. 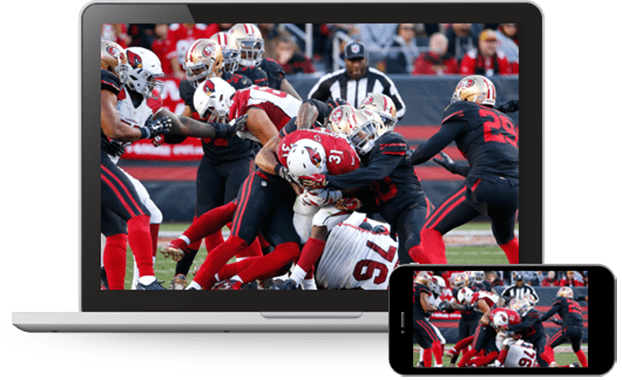 Whether you live in the Southwest, Midwest or South, DISH delivers must-see games and plays from your city’s favorite athletes!